Over 650 Accommodation providers at your fingertips With the best rates guaranteed! There has never been a better time or cheaper way of seeing the magic of The Italian Cities of Milan, Florence, Rome and Venice. 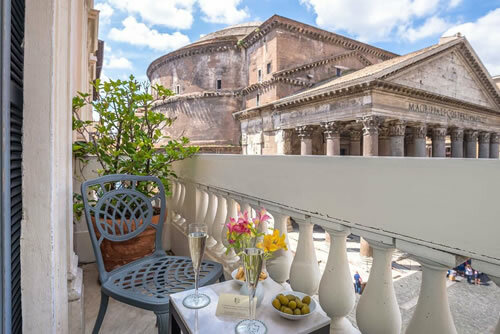 Rome Hotels Direct has been set up to make life easier and cheaper for the traveler. On this site you will find loads of useful information about the city of Rome. If you have any useful hints, tips or suggestions, e-mail us. 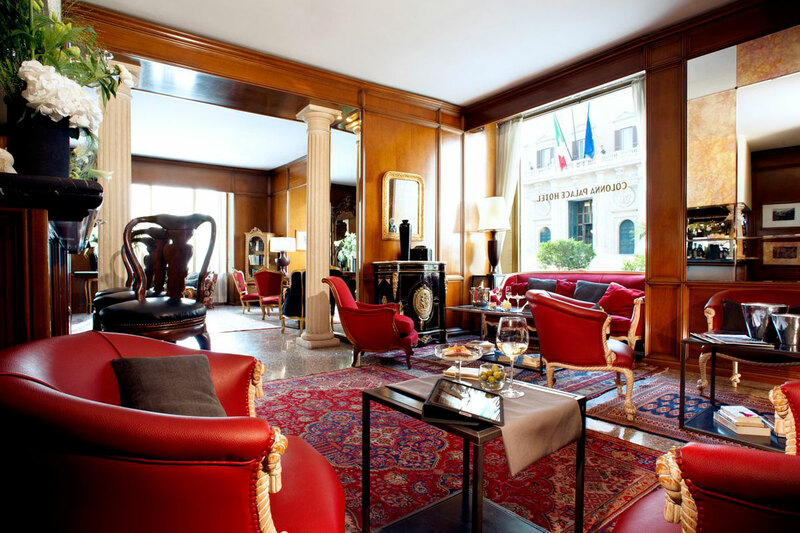 If you are looking for top notch accommodation in Rome then the Hotel Colonna Palace is one of the citys premier luxury hotel in Rome. 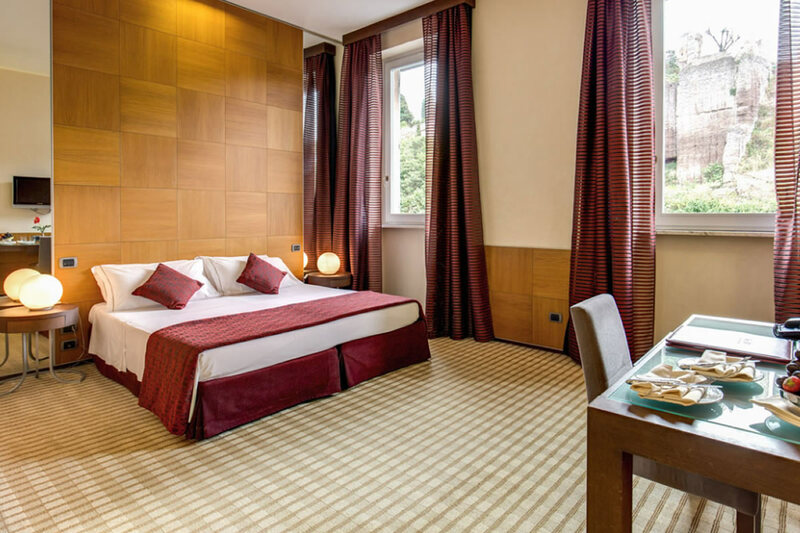 Superior 4 star first class central hotel which espouses the true values of Italian hospitality. 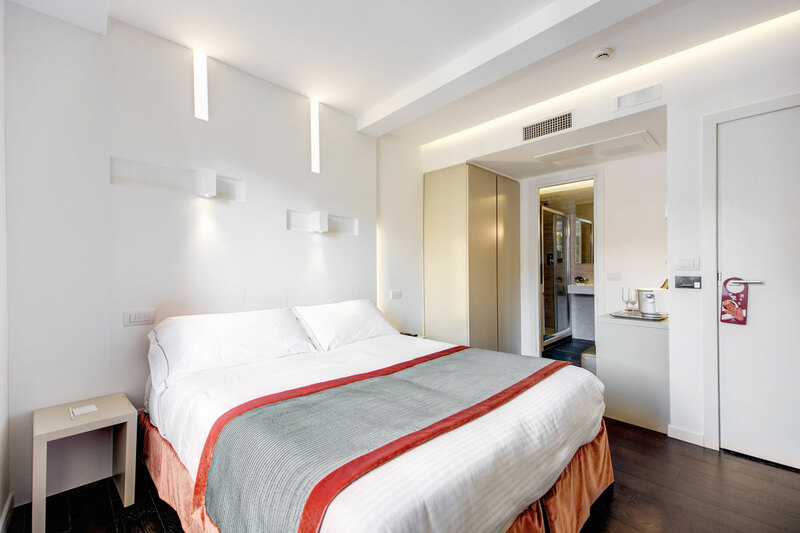 4 Star luxury hotel located in the shadow of the Palatine Hill and Circus Maximus Arena offers double room with breakfast from as little as 100 euro during the Winter months. Book online for the best rate guaranteed. 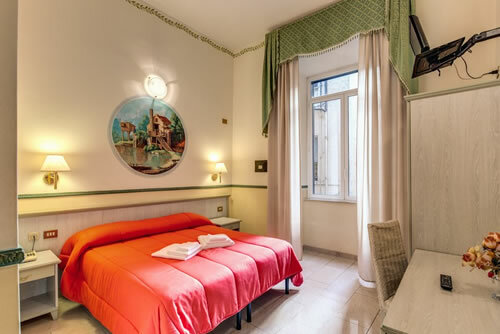 An award winning boutique hotel located in the bustling neighbourhood of Trastevere, wonderfully friendly and helpful staff will help you enjoy your stay in the Eternal city. 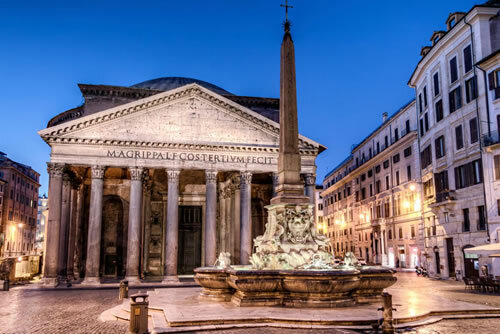 Our 3 star family friendly hotel benefits from a fantastic location in the heart of Rome, right in front of the great Pantheon. We will then search through our database and a list of hotels in price order will appear. You can then either click through to the individual website of the hotel for further information, or make a booking directly with the hotel. 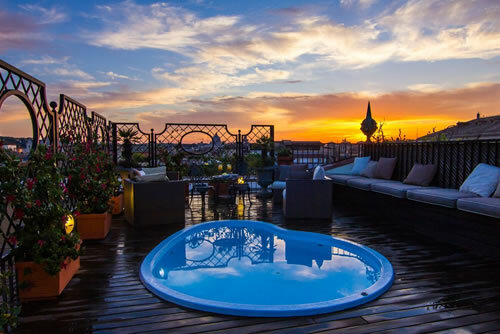 Check our Live Rome Web Cam located on the rooftop terrace of the Hotel Atlante Star Italy! 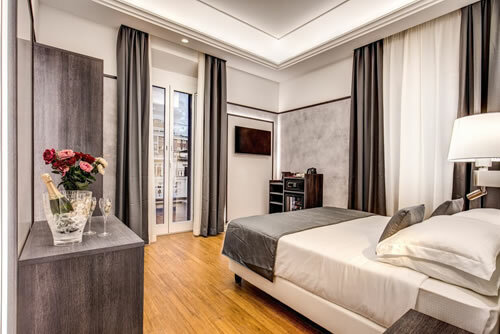 Book your Italian Holiday, business trip or shopping excursion to Rome (we also have Hotels Direct sites for Milan, Florence and Venice) by booking your room in Rome direct through the official websites of the hotels you are cutting out the middlemen! 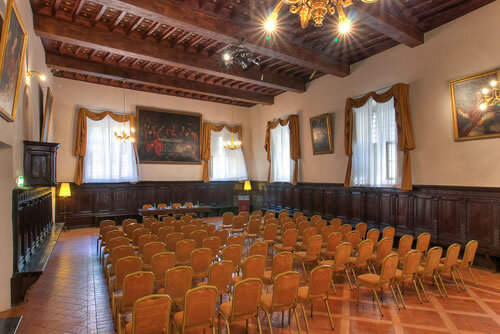 Here at Rome Hotels Direct you will find cheap prices and great value. The best prices are achieved using the secure online booking system. There has never been a better time or cheaper way of seeing the magic of The Italian Cities of Milan, Florence, Rome and Venice. 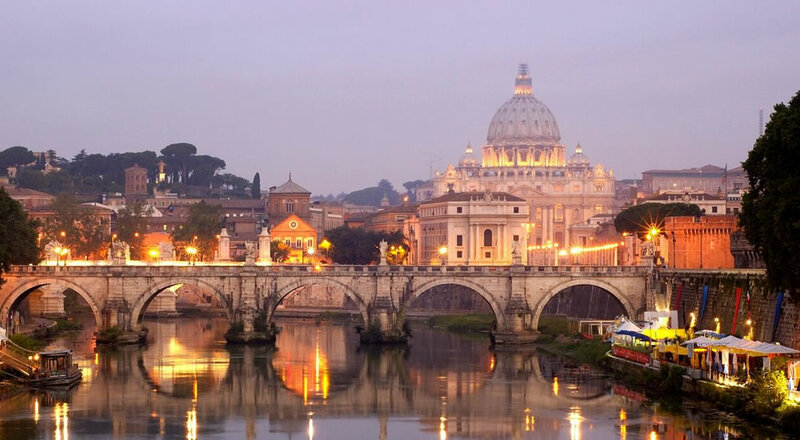 With effect from the 1 September 2014, Rome City Council has decided to increase the City Tourist Tax. The new prices (per person per night) are detailed below. The tax must be paid upon departure. The Appian Way, opened in 312 b. C. by the censor Appio Claudius, during the Sannite wars, in order to join Rome "caput mundi" with the southern provinces of the peninsula, with Africa and the East. It became in short time the elected road, sacred to the cult of the dead, crossed during the Latin holidays by the crowd going to the temple of Giove on the summit of mount Cavo or to the temple of Diana, by the shores of the Nemi lake.